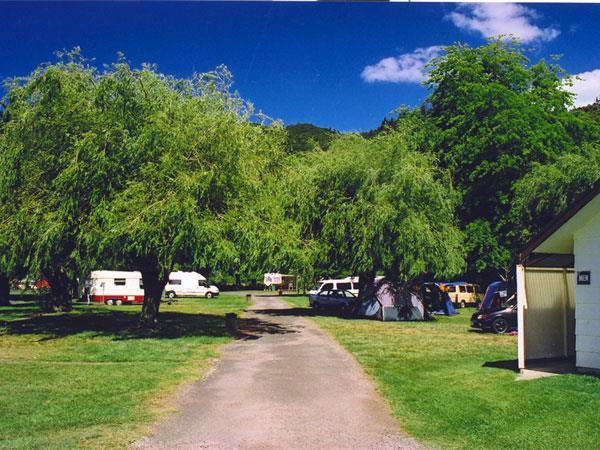 The Holiday parks main ablution block has hot showers and toilets available, it is centrally located and hot showers are free of charge. Altogether there are 4 ablution blocks available, 2 with showers and toilets and 2 with only toilets. No matter where you are located within our Holiday Park, you will have hot showers and toilets close by.